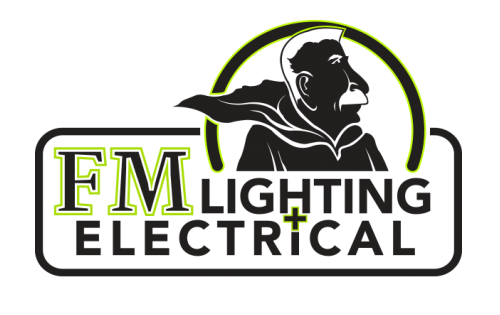 FM Lighting & Electrical has been serving Calgary and the surrounding community for over 25 years. We understand your home and your business is important to you, which is why we treat it with the same care and respect that we treat our own homes and business. 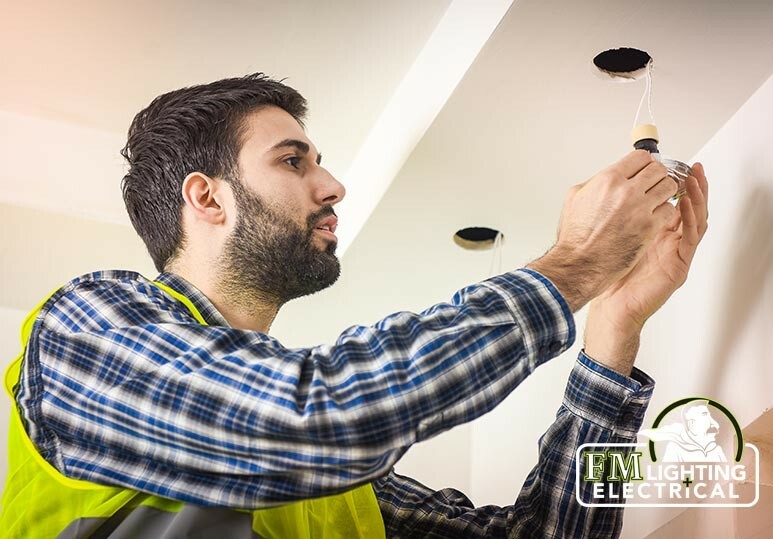 Our technicians are dedicated to their work, and to our customers, and always go above and beyond to ensure the job is done right. By ensuring you have adequate lighting we can help you keep your business and your home safe, comfortable and bright. 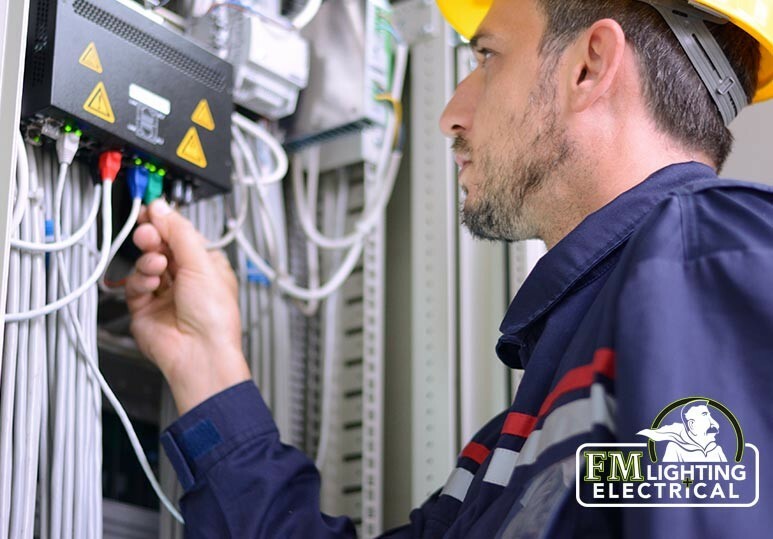 We also offer comprehensive maintenance packages, including scheduled monthly and on-call visits. We believe that client relationships are built on a foundation of respect and trust. That is why we always ensure the job is done right the first time. As we always say: By the shake of my hand we will get the job done.  "The service FM Lighting & Electrical provided was excellent! They really went the extra mile in quoting us on the different options and explaining all the features and benefits. We were very satisfied with the pricing and how quick the install was done. They even fixed up a couple broken ballasts at no charge for us!!"